The Selvam Women Excellence Engineering Technology college is an excellent Engineering and Technology education center for girls which is affiliated by Anna University and approved by All India Council for Technical Education (AICTE). The college is offering a Bachelor of Engineering (B.E.) and Master of Engineering (M.E.) course in Computer Science, Civil, Electronics and Communication and Electrical and Electronics Engineering. The college is spread over vast acres of land which is located in Raja Nagar from Trichy city on the 4lane of National Highway which is connecting Trichy and Madurai. The college campus carries amenities like Restaurant, Common Computing facilities, Chapel, Residential Blocks and Gym Center and it also has wireless connectivity which is equipped with high-tech teaching and learning tools. 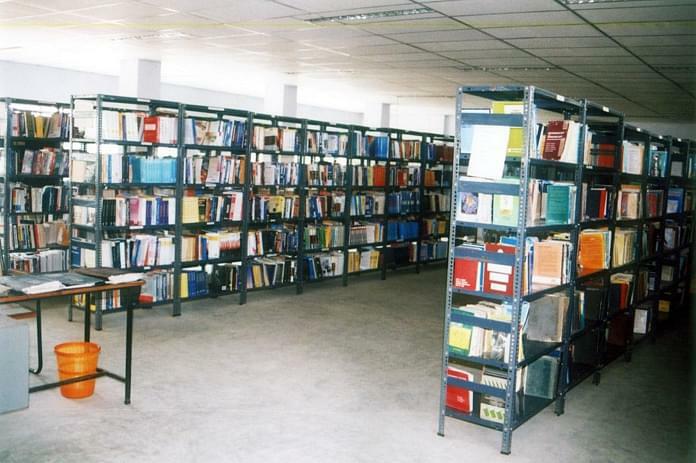 The central library of the college is fully digital with CD ROM servers and the seminar rooms built to stimulate a high level of interactive learning.